The buzz has begun! 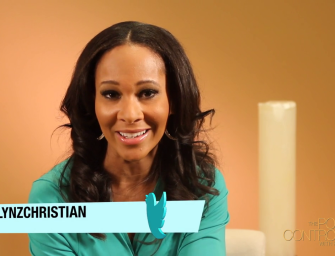 CentricTV.com columnist Gerren Keith Gaynor covers the first episode of “The Positive Controversy”, which dives into diversity in fashion. 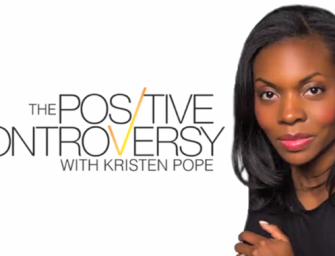 In the midst of IAB week of digital content upfronts, known as newfronts, POSITIVE CONTROVERSY WITH KRISTEN POPE launches as part of the growing trend of successful independent web content.